Mrs Omokoriade: God bless you Pst. This is the list with the full names of my daughter’s five suitors. Mrs Omokoriade: Ahhh Pastor, only God can bless you sir. (Kneels down) God bless you sir. I and Funmi will be here next week Monday to hear what the Lord will say to us through you sir. Pastor: Oh yes. The Lord will speak to me like He always does.Remember that the Lord does nothing…. Mrs Omokoriade: ….without informing His servants the prophets. Pastor: Exactly! Ma, like I said, don’t worry. I’ll take care of this. Give my regards to your family. Mrs Omokoriade: (rises to her feet) Thank you sir. I’ll be on my way. Funmi & Mum: Yes Pastor. Funmi: Sir, please what has the Lord said? Which of them is bone of my bone & flesh of my flesh? Pastor: (clears throat) Funmi…I’m afraid………. Although God has promised to lead each one of His children by Himself, not many of His children have been taught to expect to hear from Him/be led by His Spirit. Scenes like the one above are rampart in the church in part because; too many of God’s children neither expect nor trust that God will lead them by Himself. What has my expectation got to do with all this? The most important tenet in Christianity, in my opinion is FAITH. Why? Because all that we know, are, have, profess and possess in God, we do only by faith. Since faith assures us of the thing we expect, we see that our expectation must first be in place before our faith can provide any kind of assurance or produce any results. This series is about the scriptures and insights that have fed my expectations in three-key areas of my faith walk. I share them with you because I believe that as your expectations are built up in these areas, your faith in God concerning these matters will be built up too. And as your faith is built up, you’d invariably begin to command better results to God’s glory. You’ll be blessed by this so here I go. See that? God has promised to lead you! Yes you. He has promised and He does not go back on His promises (Psalm 89:32). In both scriptures the word ‘will’ is used repeatedly to affirm the fact that God is able, willing and committed to speaking to ALL his children directly. No it’s not wrong to seek godly counsel from those whom we respect spiritually, it is however unscriptural for us to base our final decisions as to what God’s will is in any matter solely on the directions of another human. If indeed the counsel you’re receiving is from God, God will give you a confirmation from His Word (the Bible) or in your spirit. Just like a baby naturally learns to discern its mother’s voice from those of others, so also do you as a child of God have the natural facility to be able to discern God’s voice. More so, God’s leading is ALWAYS in agreement with His written word. Hence the more of God’s written word you know, the easier it will be for you to discern God’s voice or will in every and any situation. Are you a child of God? Then stop running to others every time you need to know God’s will on a matter. Go to God by yourself, speak to Him to reveal His will to you and expect that He will speak to you. He’s already promised that He will. So. 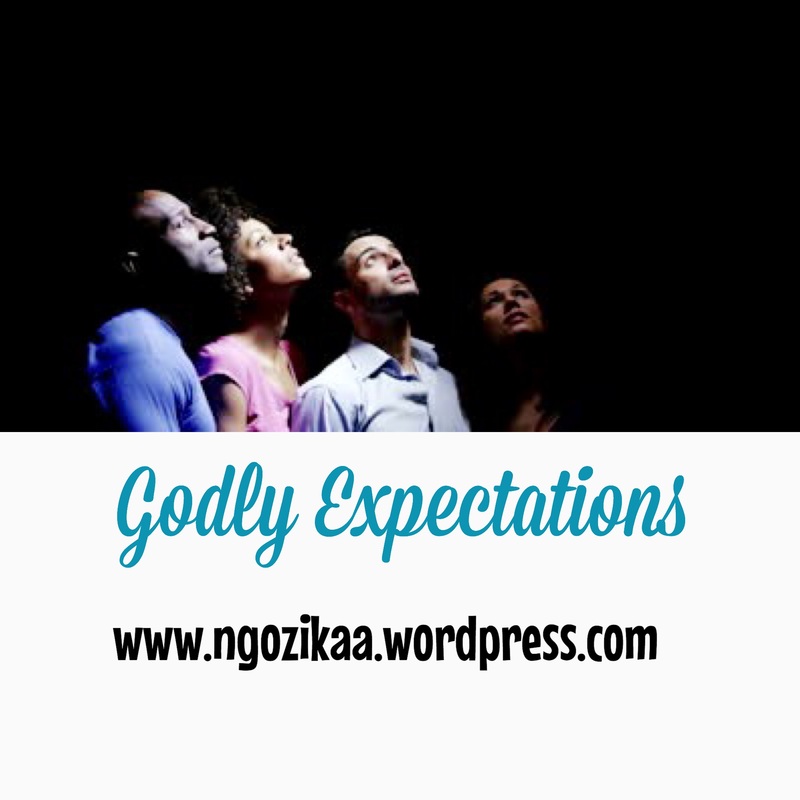 expect Him to do so …..shalom!!! so you can get all posts directly in your inbox. Thanks. One prayer God CANNOT answer. It’s all up to me! !